If you own anything made from bamboo, the one quality about it that's stuck in your mind is its durability. Bamboo is notoriously strong, and items made from this seemingly unbreakable material more than stand the test of time. 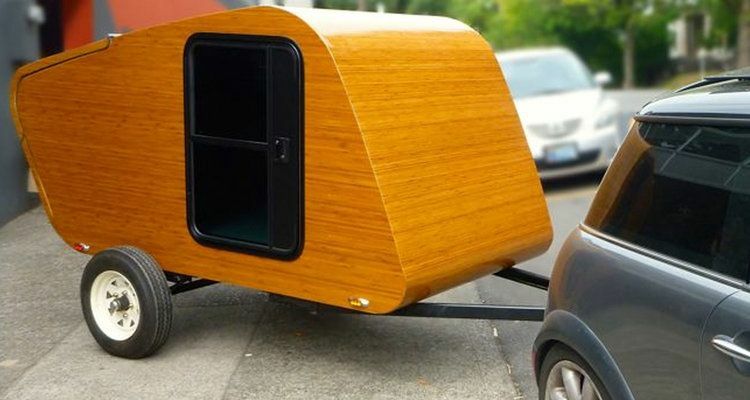 How would you like to own a teardrop trailer made of bamboo? It seems like a pretty cool idea, doesn't it? You're in luck! Zenbox Design has come out with an ultra-lightweight camper called the Bamboo Teardrop Trailer. Not only is it durable with a sleek sheen of premium bamboo wood, but it also won a Designer's Choice Award. Cool! 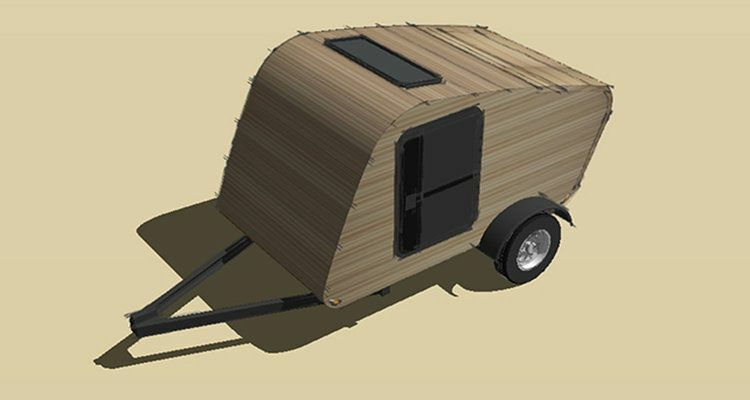 The goal of this trailer was to provide a camper so light that it could be towed by any motorized vehicle. This plan succeeded so well that the Bamboo Teardrop Trailer can be pulled by even the smallest motorcycles. On top of the trailer is a neat little sunroof to brighten the spacious interior. The camper sleeps up to two people, but it's not the inside that will dazzle you as much as its exterior features. 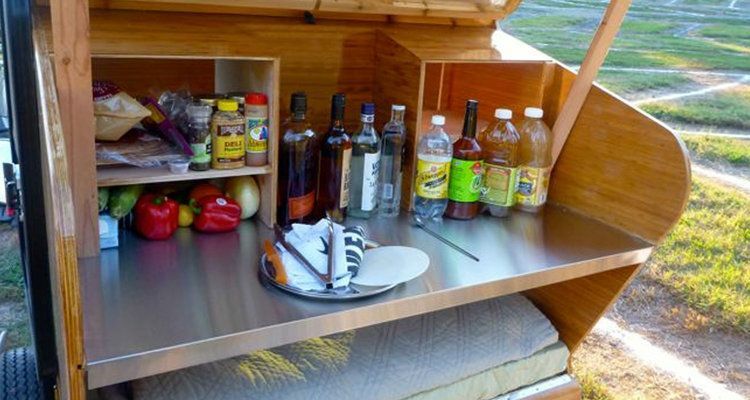 Inside the trunk, the Bamboo Teardrop Trailer has all the makings for a pint-sized cocktail bar. There's also plenty of room for a cooktop if you want to add one. 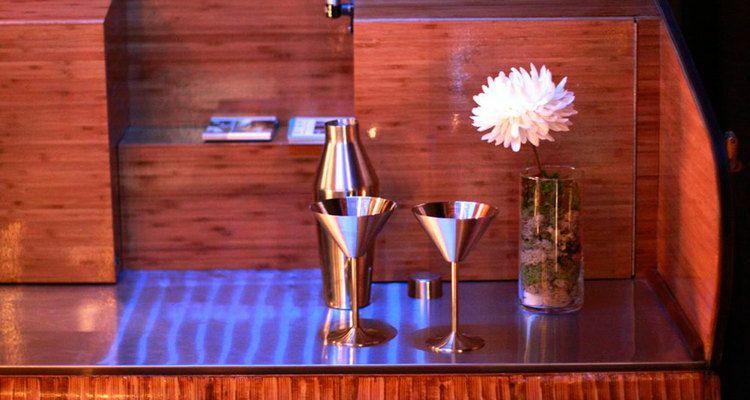 You'll be camping with some serious class when you whip out your martini mixers. When the night grows cold and you need to cozy up under your comforter, you can rest easy knowing your fully insulated camper will keep you warm and dry. 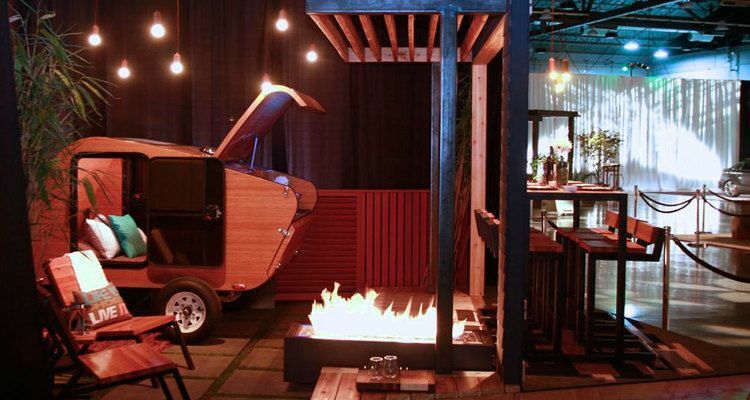 We hope you loved this teardrop trailer as much as we did. Make sure to share it with your family and friends on Facebook and Twitter. If you'd like to see more amazing teardrop trailers, like our Teardrop Trailers Facebook page to see more like this one! 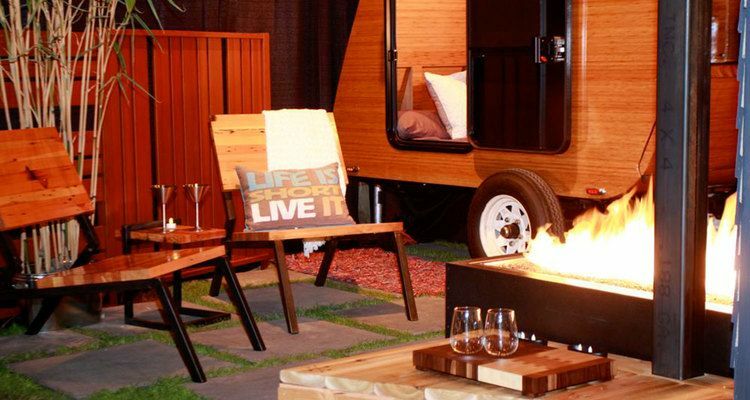 Life is full of tough choices, but commissioning this amazing trailer isn't one of them!